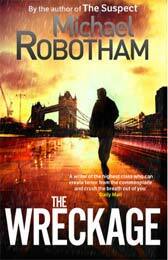 If you enjoy reading edge of your seat action packed thrillers then Michael Robotham’s book are for you. Set in the turbulent aftermath of the Global Financial Crisis, The Wreckage pits Vincent Ruiz against powerful agents who will stop at nothing to bury secrets. Billions of dollars are missing from Iraqi banks, and journalist Luca Terracini will risk everything to discover where it is. His Iraqi-American background has made it easier for him to infiltrate the darkest corners of the war, but death of his beloved Nicola in a suicide bombing has made him reckless. He has nothing left to lose. In pursuit of the money, he meets UN representative Daniela Garner, who seems to know more about the heist than anyone else. She’s a valuable asset in Baghdad where the possibility of an explosion lurks at every checkpoint. Luca’s investigation proves volatile as well, and as he gets closer to the missing money, his actions begin to reverberate around the world. In London, Richard North, a top-tier international banker and the one person who might be able to explain where the money has gone, vanishes. The manhunt for him will get Luca evicted from Iraq, separated from Daniela, and possibly end both his investigation and his life. As usual, it’s all about the money: who has it, who’s lost it, and who’s ultimately going to pay, as clandestine agents emerge from the shadows and powerful nations seek to control information and bury secrets, whatever the cost. 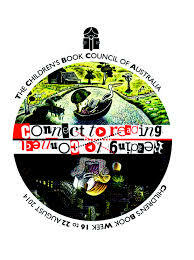 Two seemingly unrelated stories collide in unexpected ways in this ambitious, that demonstrates why Michael Robotham is a such a compelling writer. 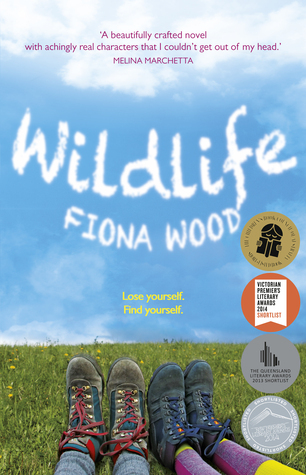 This is excellent and entertaining story about first love, friendship and NOT fitting in.